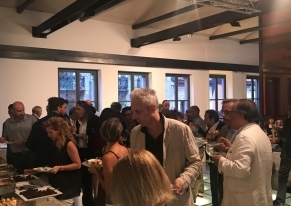 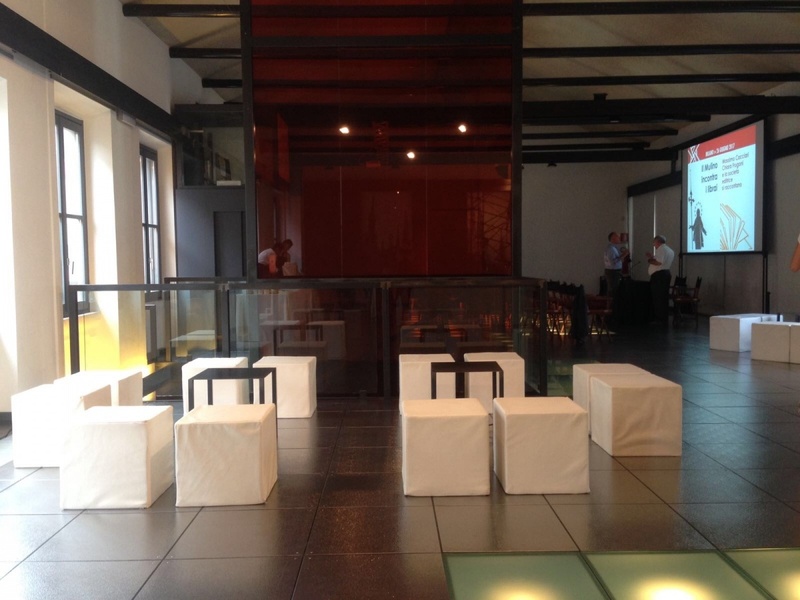 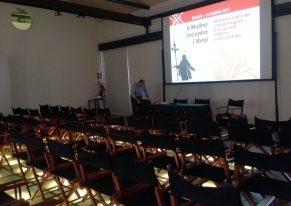 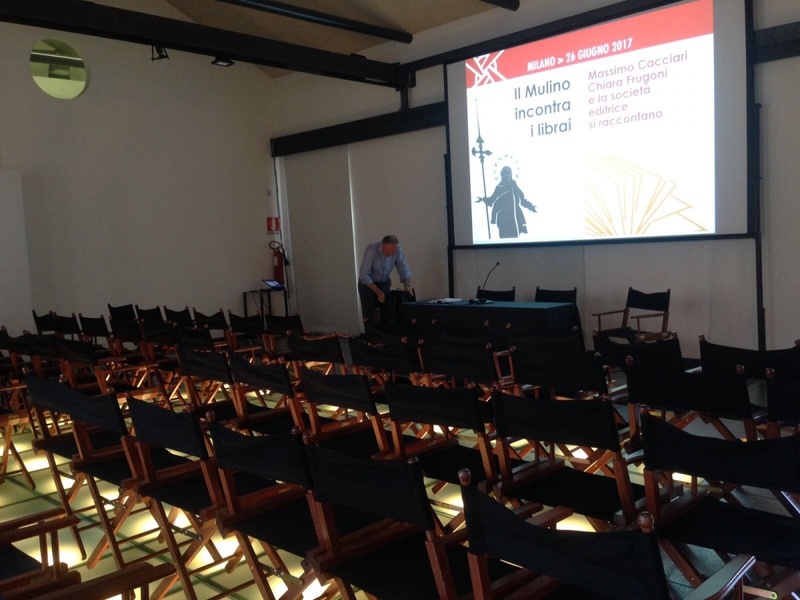 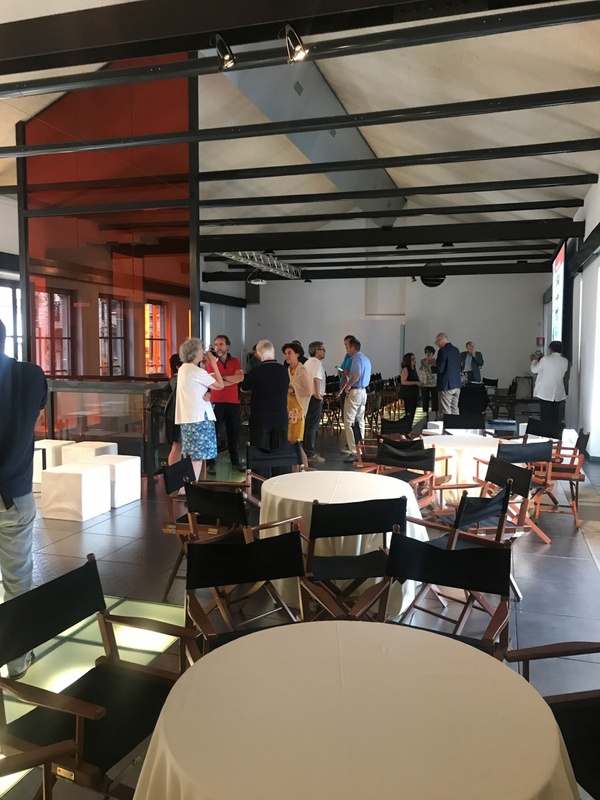 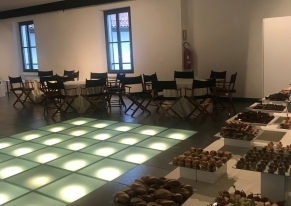 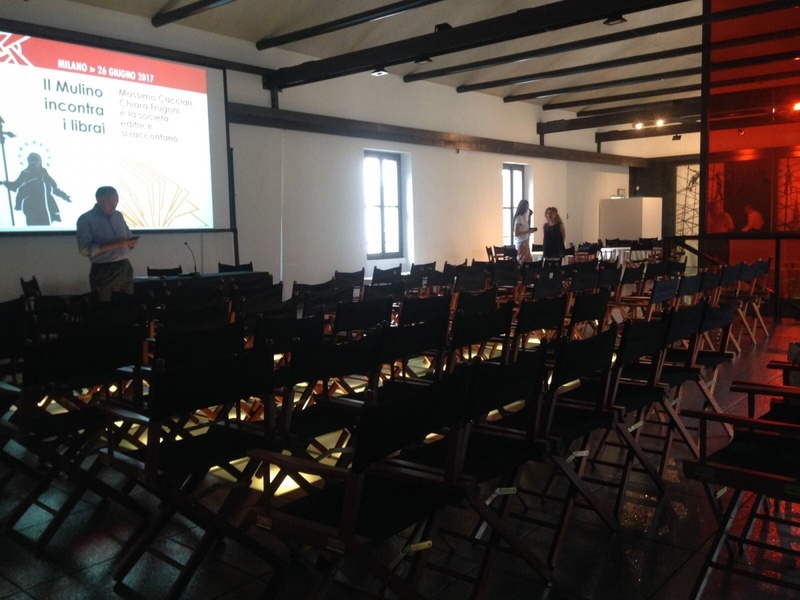 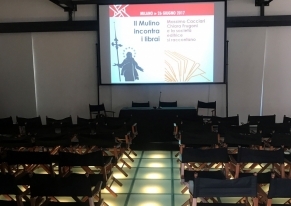 Event "Quando Il Mulino incontra i librai"
The Publishing Company il Mulino and the booksellers meet every year to present the new books and to share their experiences, visions and opinions. 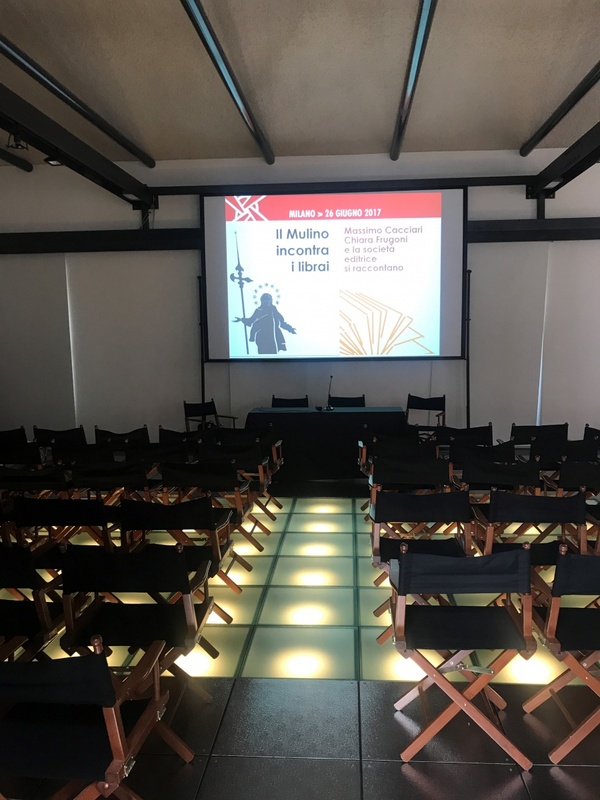 Smart Eventi organised the event "Quando Il Mulino incontra i librai" during which both the authors themselves and the other people who read the books presented them and then they talked about their future and their presentation to the public. 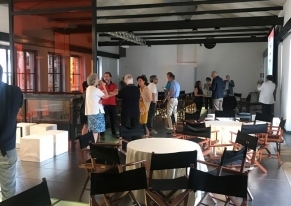 There were 75 people and the day began with a welcome coffee. Then there was a meeting during which they talked about the books and they shared their thoughts and ideas. 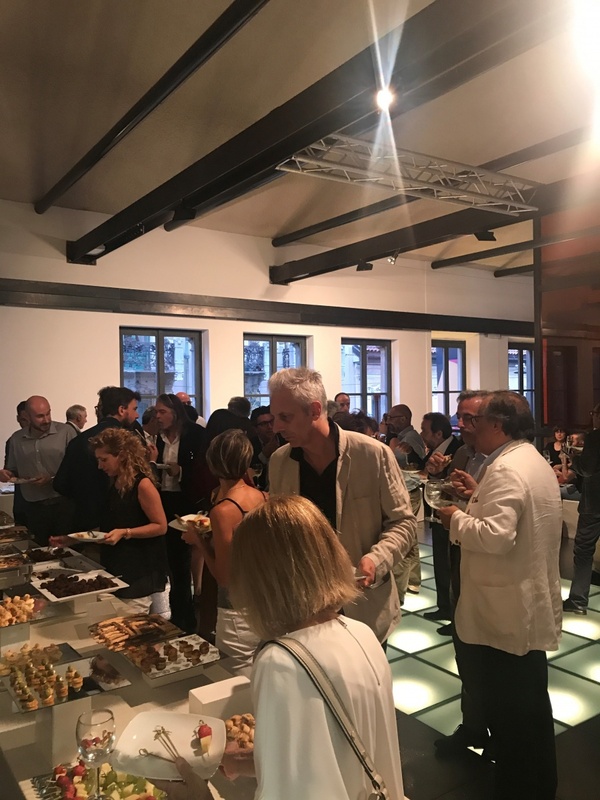 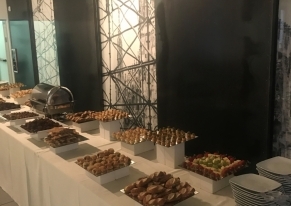 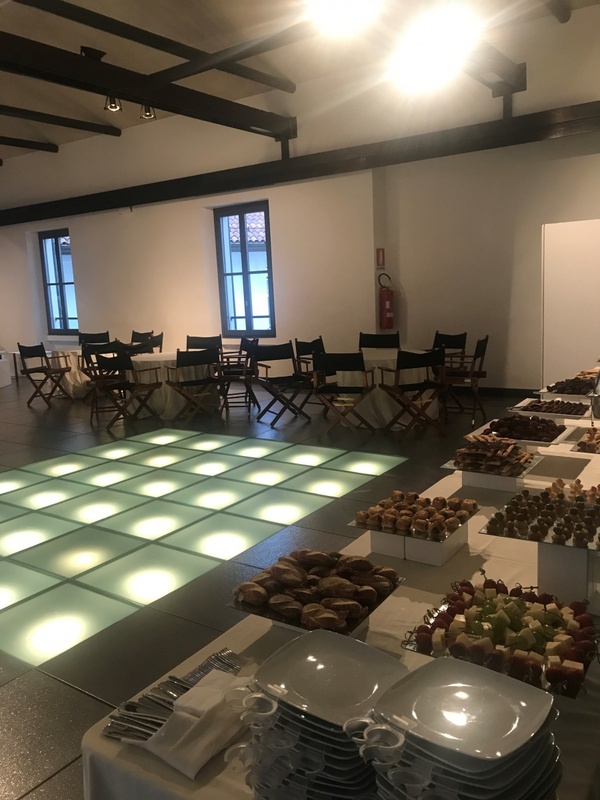 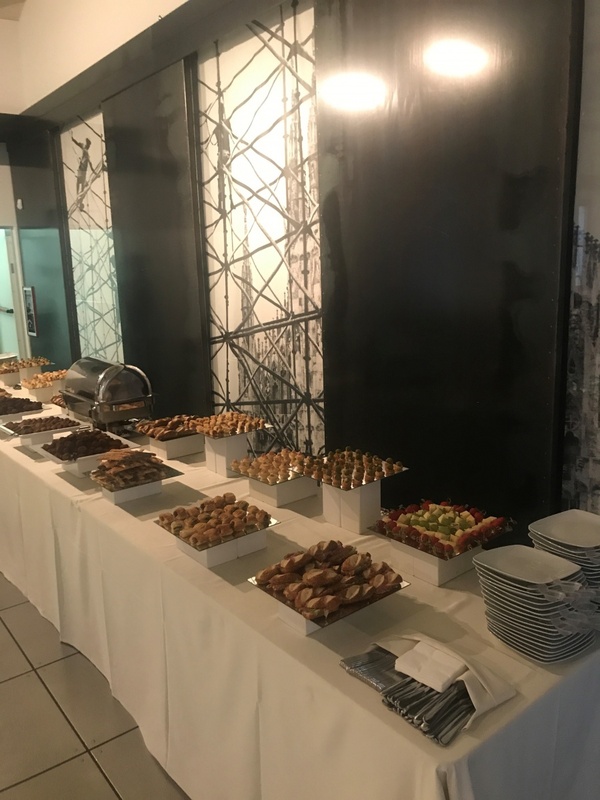 To conclude this cultural day in the best possible way we organised a buffet aperitif to keep on talking surrounded by food and an excellent glass of wine.